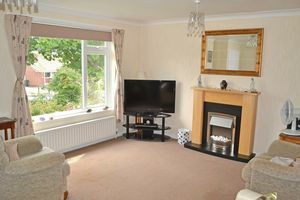 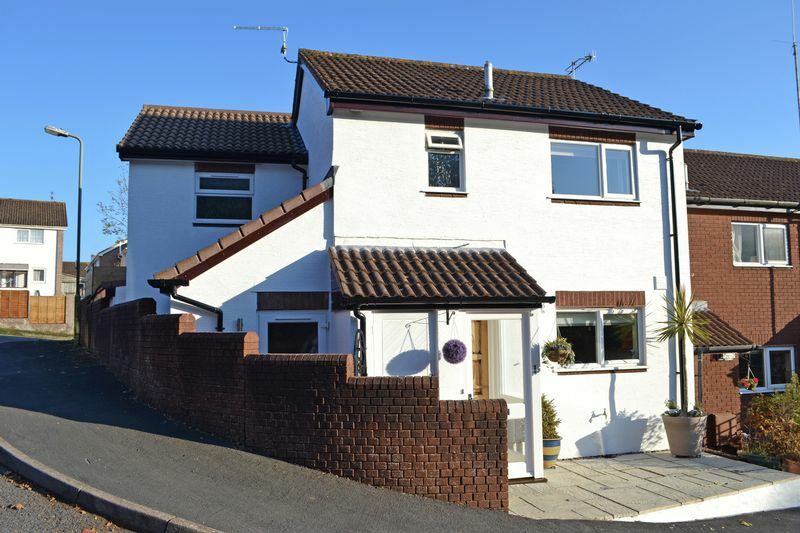 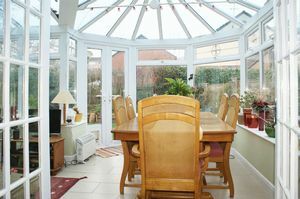 An attractive three bedroom modern detached house with an impressive conservatory extension, modernised to a high standard and situated in a quiet tucked away location. 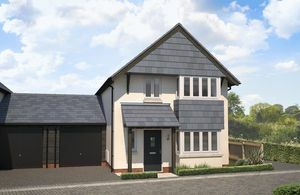 Plot 38 - Weston - A three bedroom house with kitchen/dining room, separate lounge, downstairs cloakroom, master bedroom with en-suite, garage and parking. 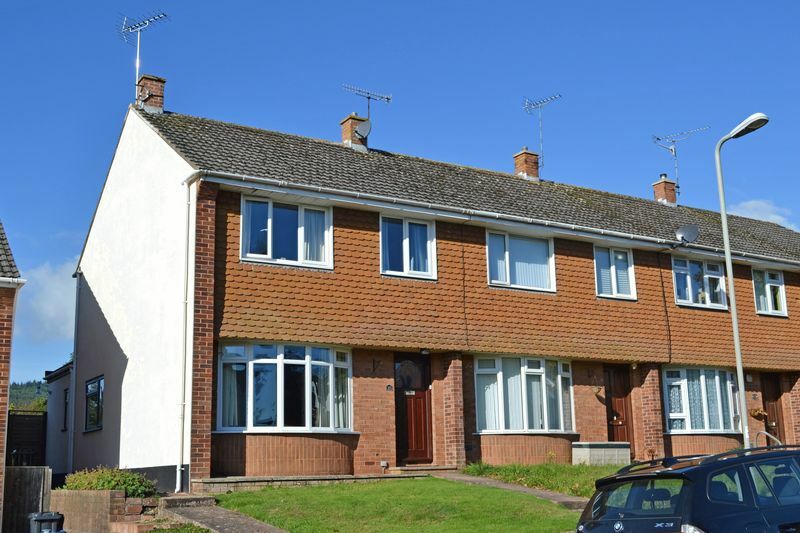 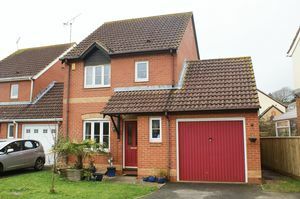 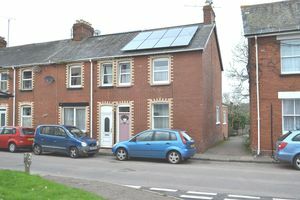 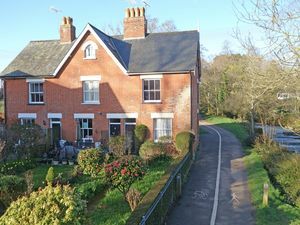 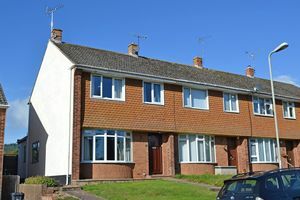 A well extended house, ideal for a young family and situated in a location convenient for Waitrose and those looking to commute to Exeter or Honiton. 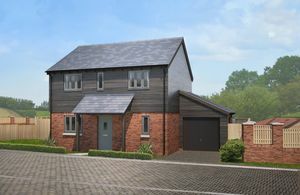 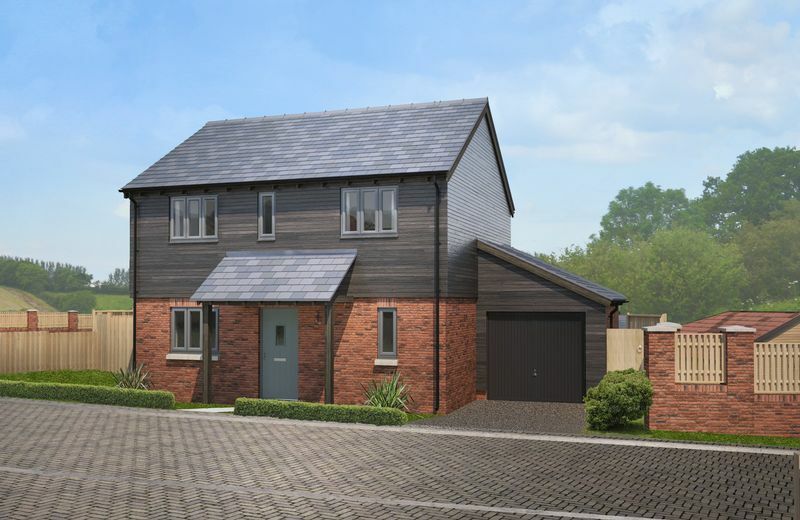 Plot 36 - Weston - A three bedroom house with kitchen/dining room, separate lounge, downstairs cloakroom, master bedroom with en-suite, garage and parking. 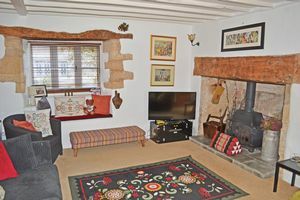 *** SOLD BY HARRISON LAVERS & POTBURY`S *** An attractive, thatched cottage presented in good order throughout, having three bedrooms, sun room and an attractive south facing rear garden. 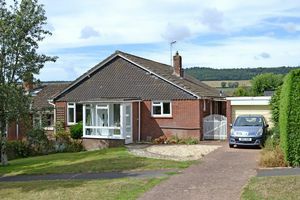 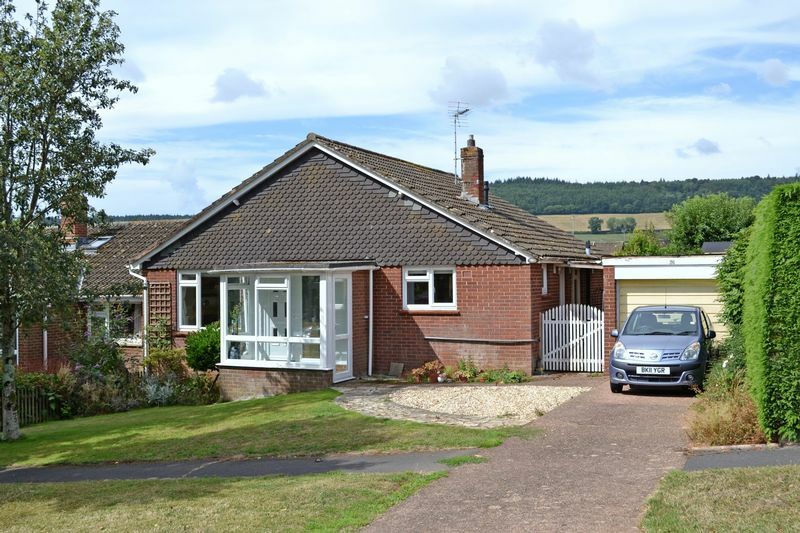 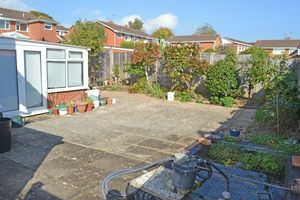 *** SOLD BY HARRISON LAVERS & POTBURY`S *** A three bedroom semi-detached bungalow with conservatory, level gardens and a westerly rear aspect. 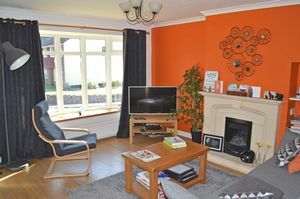 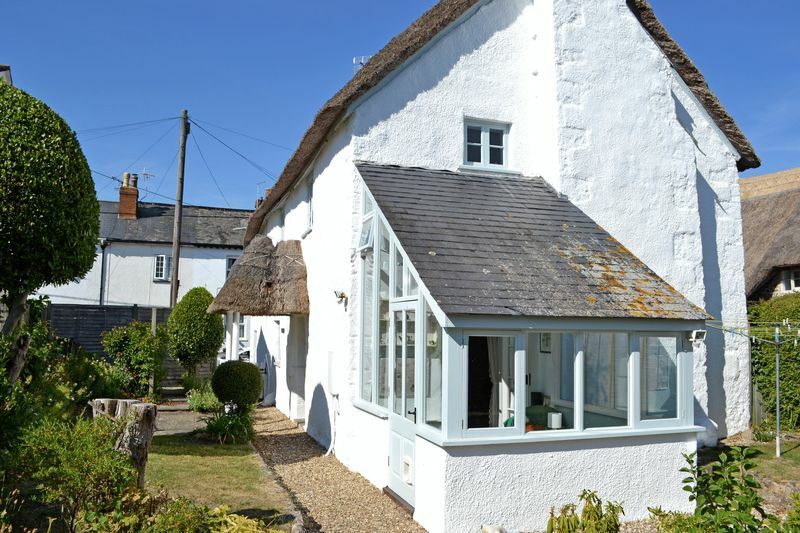 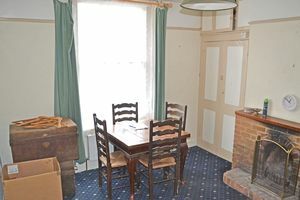 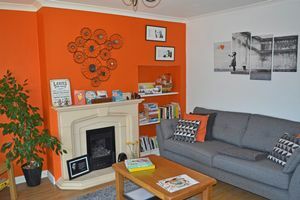 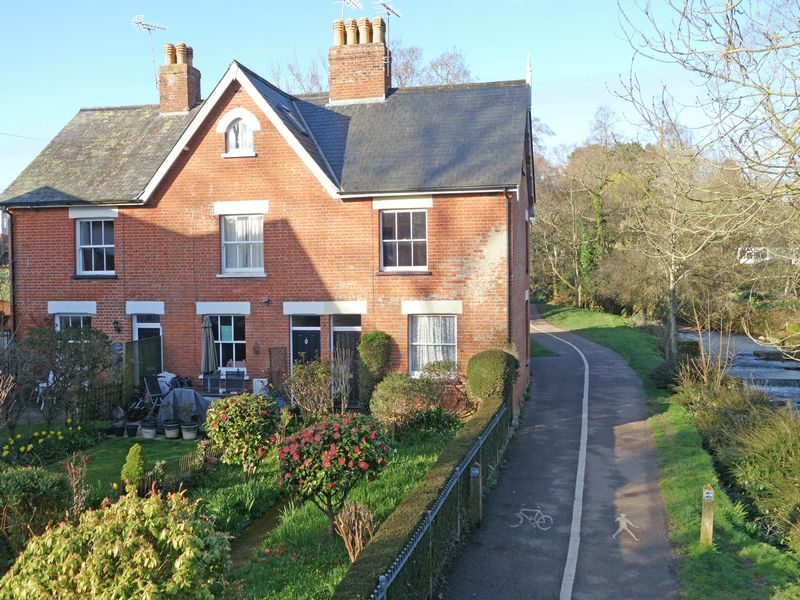 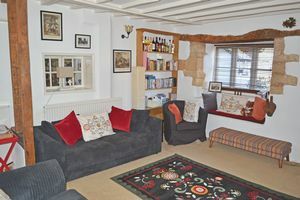 A three storey, four bedroom, end terrace cottage situated in a stunning position on The Byes. 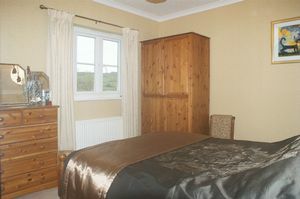 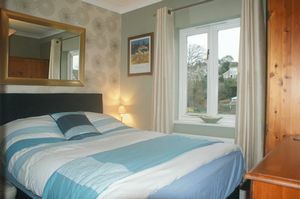 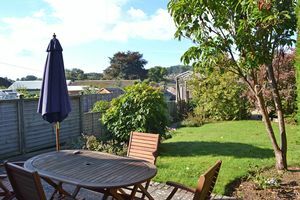 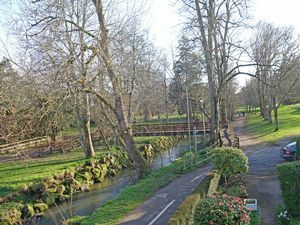 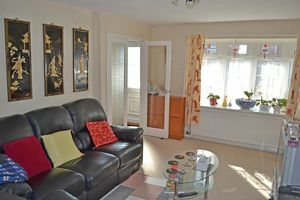 Beautiful views, south-westerly along the river and within one mile of the seafront. 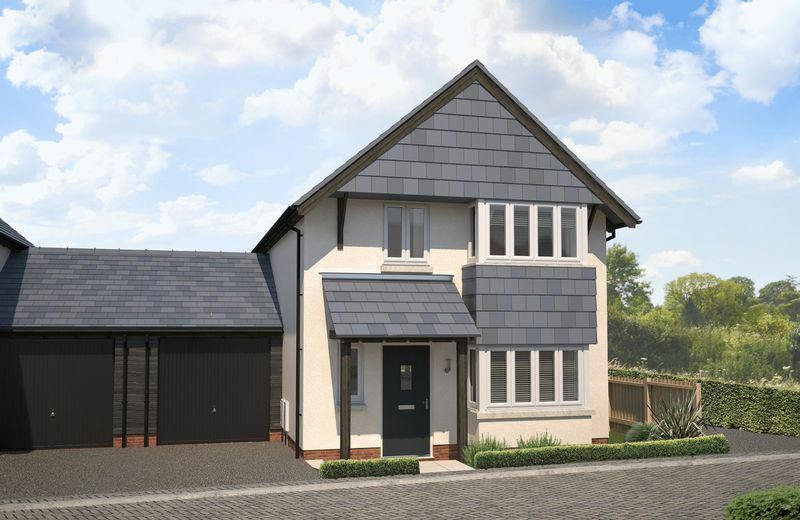 Plot 31 - Allington - A three bedroom house with kitchen/dining room, separate lounge, downstairs cloakroom, en-suite master bedroom, garage and parking. 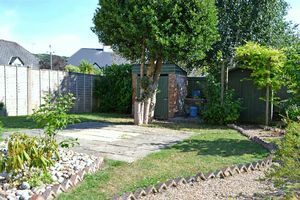 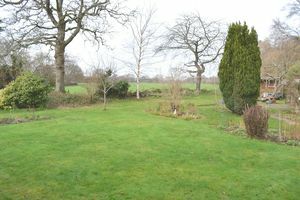 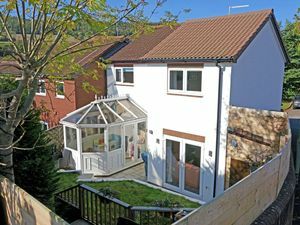 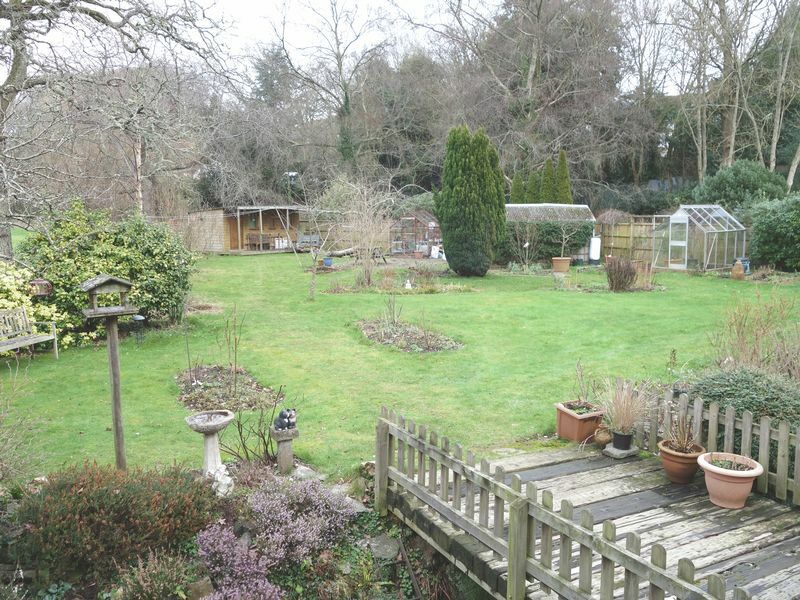 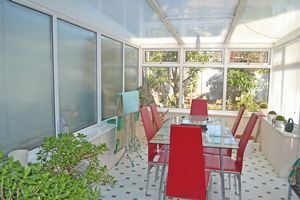 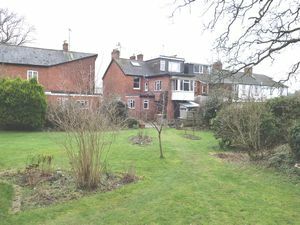 An extended, family house with a larger than average, west facing rear garden. 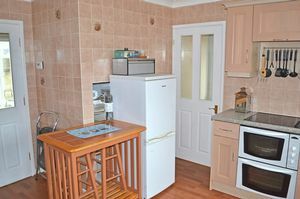 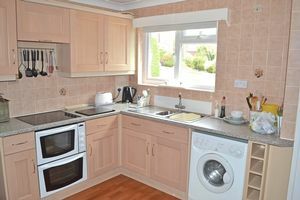 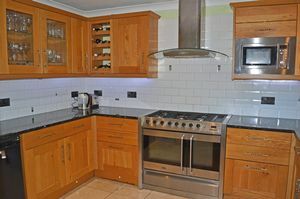 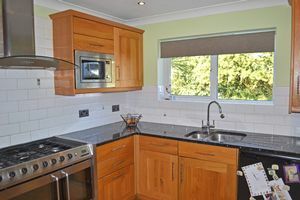 Superb kitchen extension, separate dining room/ground floor bedroom and three first floor bedrooms. 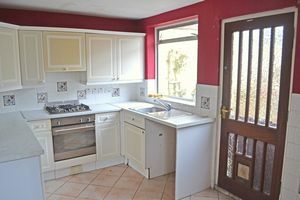 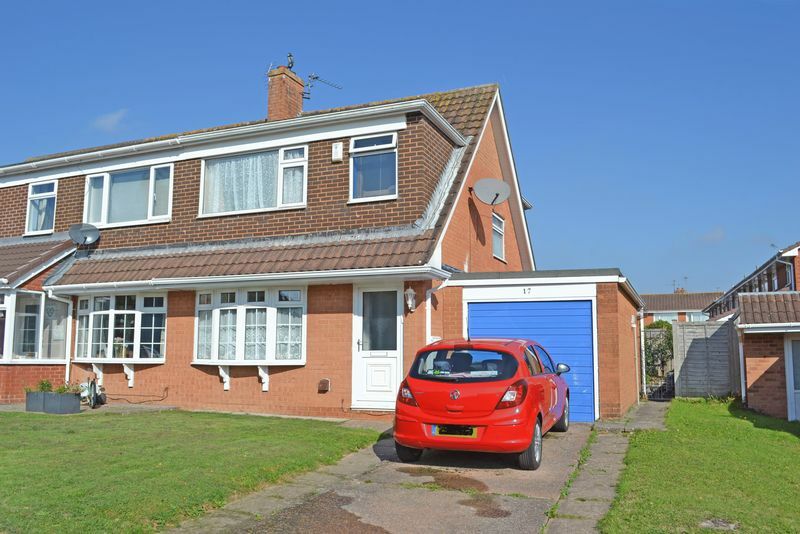 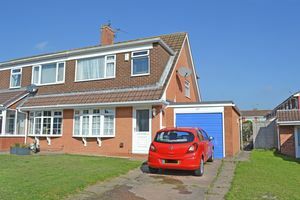 A three bedroom, semi detached house occupying a level position within a popular and convenient residential area.